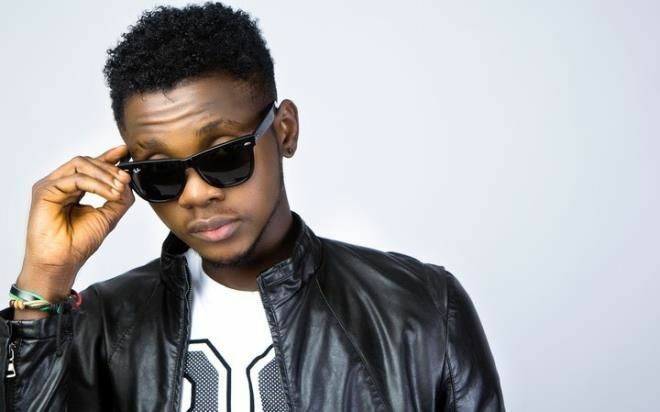 Kizz Daniel has shared the visuals to his latest single, Madu. Madu is one of the hit tracks off his latest album, No Bad Songz. Beverly Osu stars in the visually provocative flix that was directed by Aje Filmworks, with a cameo from Nigerian funny man MC Lively. 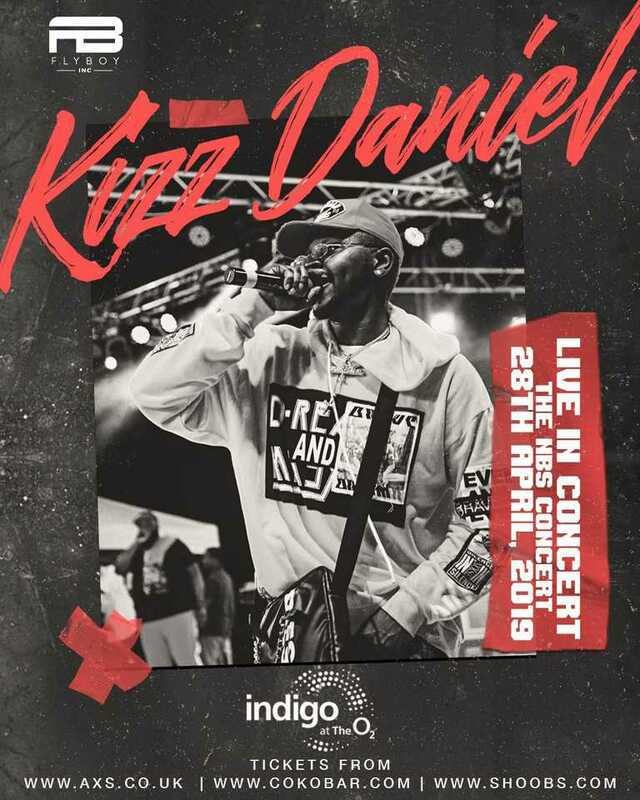 Kizz Daniel will be performing his latest hit songs and will also invite other featured artists. Opening acts and supporting performances are expected to be announced in due time.